The club takes a break every summer as our members fan out across the mountains to take on their biggest projects of the season, or maybe just try to pack in as many adventures as they can! We get together the third week of September to swap stories and share photos from our adventures with one another. This year we will have three speakers from our membership who want to share their summers adventures with us all. 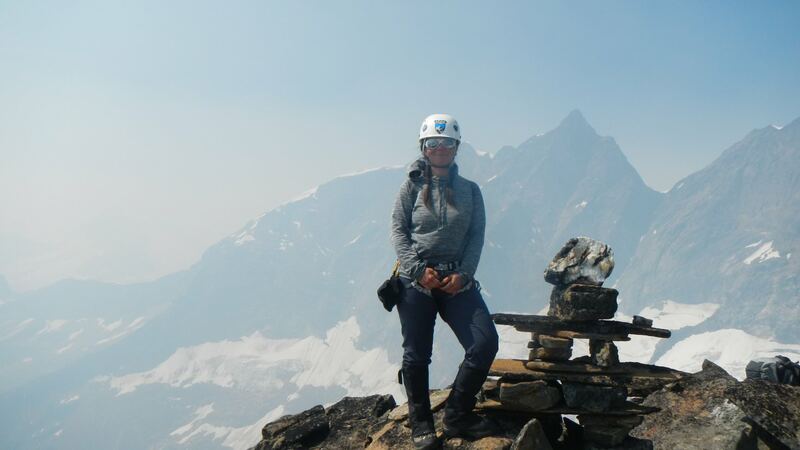 Linda will be sharing photos and stories from her experience this summer on the clubs The North Face Leadership Program. A program run by the Club where each section sponsors a member to get leadership mentoring and skills training in the Alpine. Michael spent some time this summer at the clubs General Mountaineering Camp as an Amateur Leader. Helping lead groups on climbing objectives throughout the week. 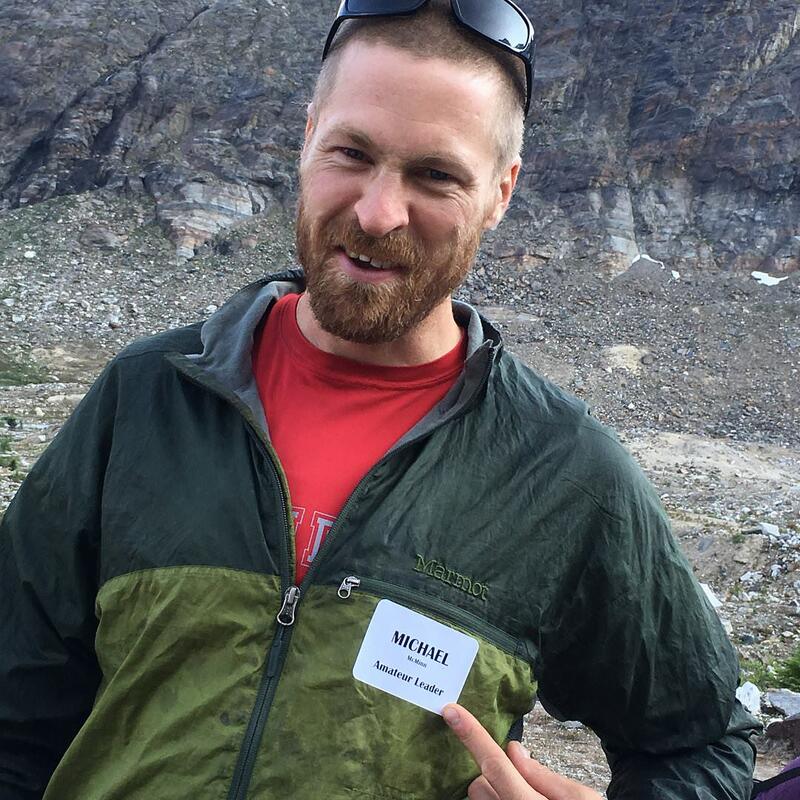 Hear him share his stories about the Hallam Glacier Area. 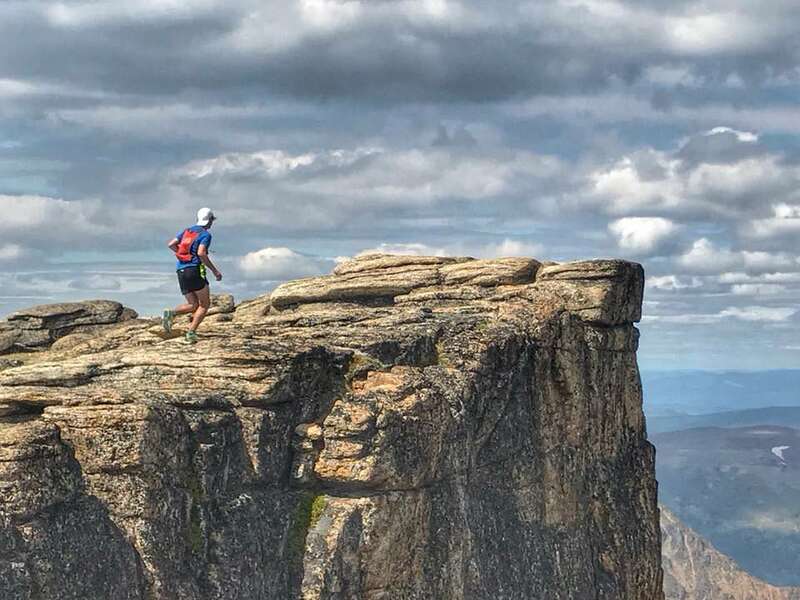 Mentor, Hut Custodian, and Ultrarunner; Rob shares his fast and light adventures over the summer to spectacular areas all over the PNW and Southwestern BC with climbing partner Maria Masiar. Catherdral Lakes, Enchantment, Depo Creek, and Sloan.